Epson Stylus Pro 7890 with refillable cartridges - Inksystem - save money on ink! 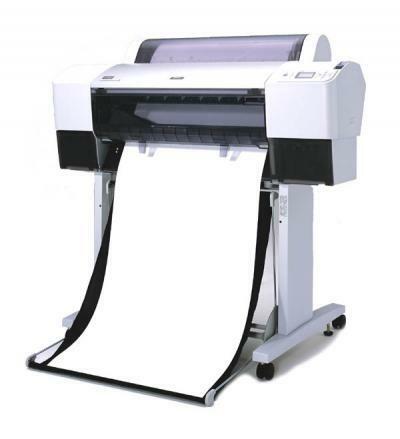 Buy Plotter Epson Stylus Pro 7890 with CISS and make 30 times more quality prints for the same money! Pay only 0.04 USD for A-4 full color print!